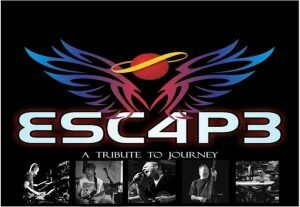 Houston’s nationally acclaimed Journey tribute band is back on October 26th, 2018! Concerts will be held rain or shine. Tickets are non-refundable unless concert is moved indoors and we are unable to seat everyone. If you miss an event due to weather-related concerns, our standard cancellation policy noted above will apply.